“There is no disk in the drive. 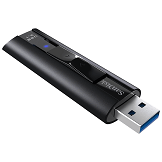 Please insert a disk into drive” is an error that occurs when you assign a drive letter to an unmounted disk device. Each hard disk drive, floppy disk or CD/DVD drive will be assigned a drive letter to help users easily identify and access them. However, after removing the above devices, for some reason the system has yet to unassign their drive letters. 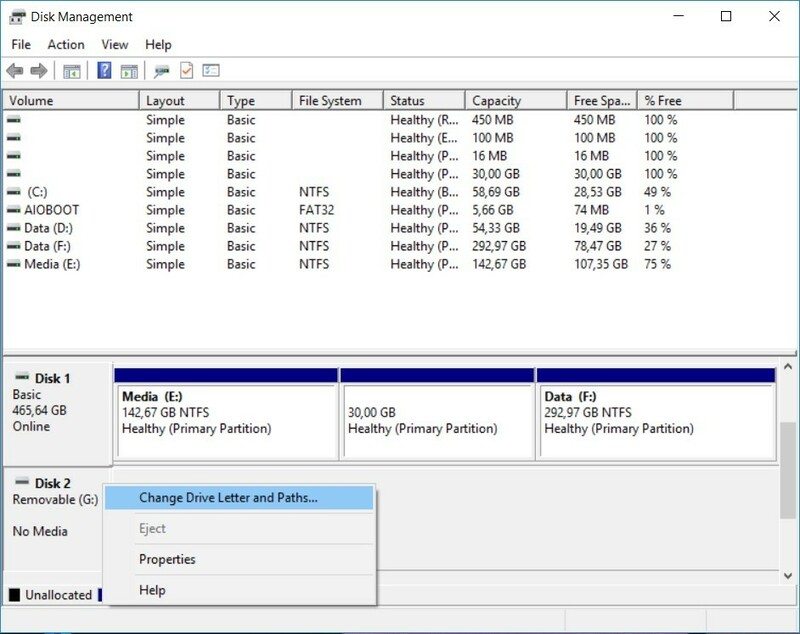 These drive letters are still in the list of drives but they are not assigned to a real device. This leads to an error when the program checks the drive: There is no disk in the drive. Please insert a disk into drive. AIO Boot Extractor also encountered this problem. The solution here is that we will unassign all the drive letters that have been assigned to devices that are no longer on the computer. Microsoft has documented how to fix this here. Right-click the disk device that is assigned to the drive letter in the error message. Here is G :. 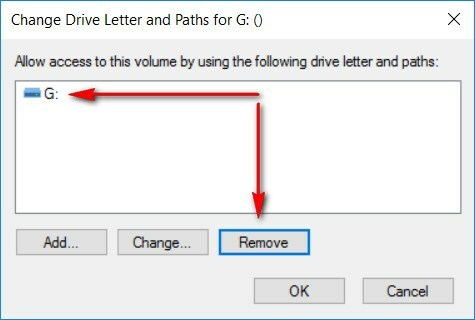 Select the drive letter, click Remove to unassign. Right-click on the device and select Remove device. 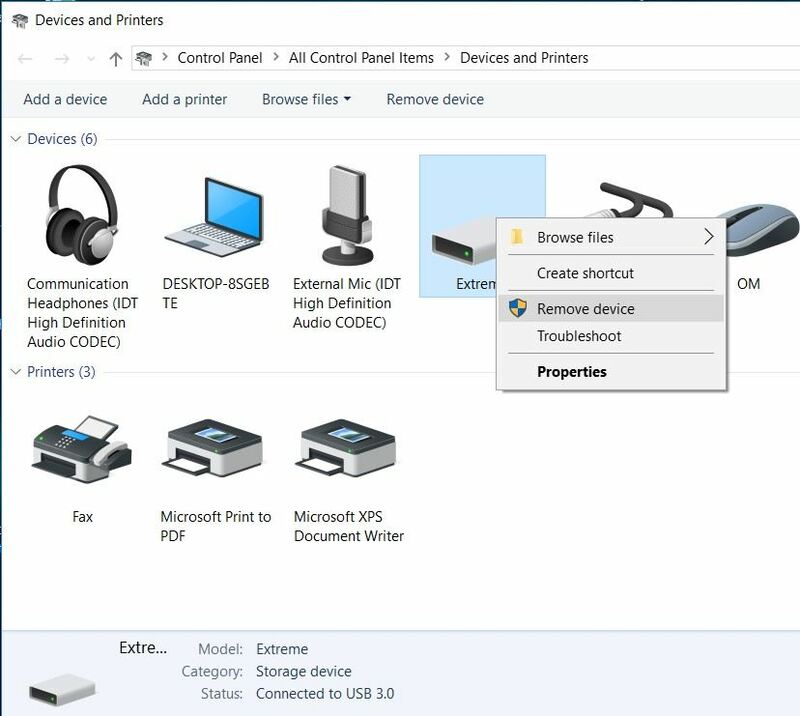 Note: After attaching the USB or hard disk to the computer, if you do not see the drives, assign the drive letter manually by clicking Add in step 4.